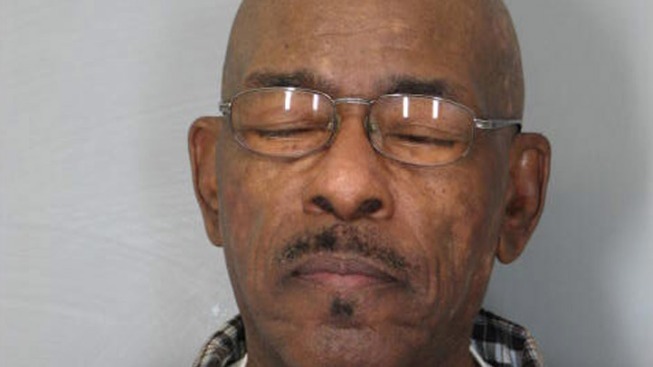 An elderly man was arrested and charged with his 11th DUI offense, according to Delaware state police. A Delaware State Police trooper was driving southbound on Coverdale Road in Bridgeville, Delaware around 6:40 p.m. on Saturday when he noticed a truck traveling above the speed limit and continuously entering the northbound lanes. The trooper signaled for the truck to pull over and the vehicle stopped at a private driveway at Hastings Farm Road. The driver, identified as 77-year-old Ruppert Bell Jr., showed signs of impairment when confronted by the trooper, according to investigators. Bell was later arrested and charged with driving under the influence, driving with a suspended license and other related offenses. Police say a computer check revealed Bell was convicted for ten prior DUI offenses, dating back to 1987. Bell was arraigned and committed to the Sussex County Institution on $16,102 cash bond.